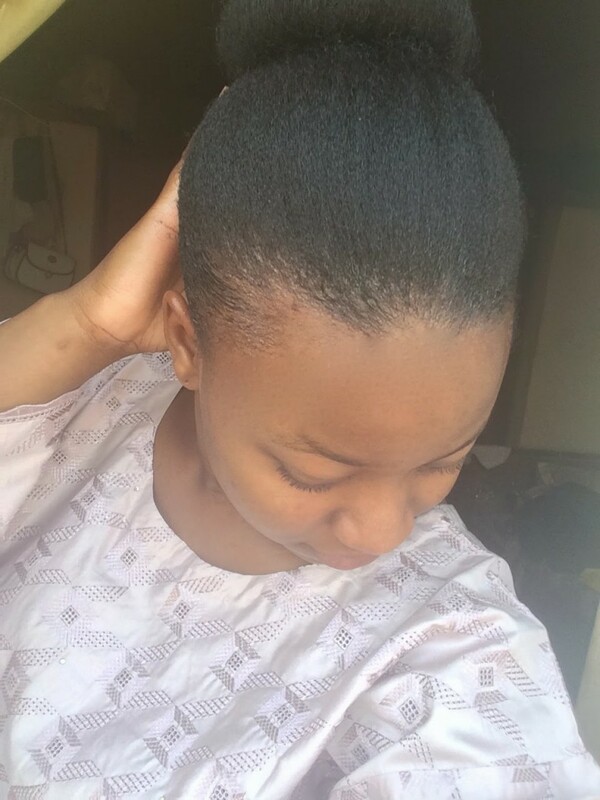 Natural hair = Nappy edges? NO! As a natural hair enthusiast, whenever I see a BellaNaijaWeddings post showing a natural hair bride with nappy edges – I get rather annoyed. Having natural hair doesn’t rip you of your entitlement to smooth edges girl! So today’s post is all about getting those edges on fleek! 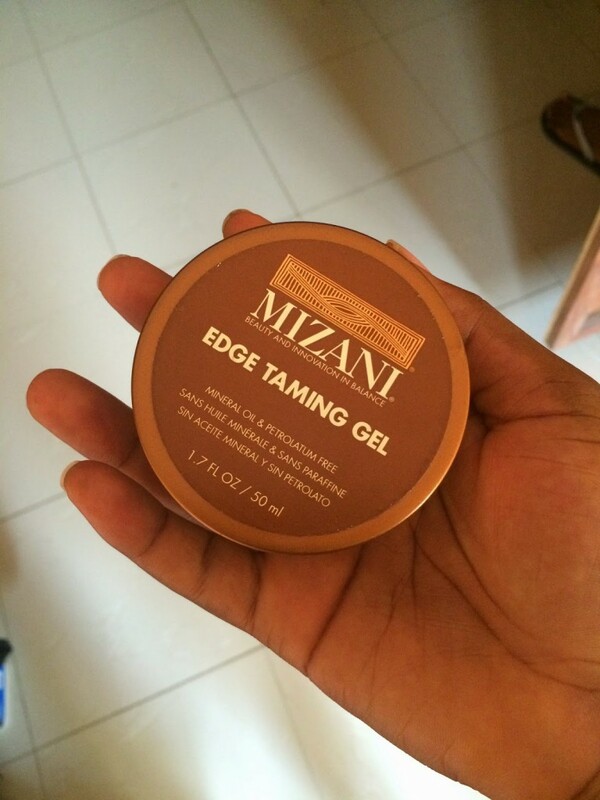 So I bought this Mizani edge taming gel in Ikea City Mall in Lagos, Nigeria over Christmas last year; previously I had been using olive oil edge control which is widely available at any decent hair store. I particularly like this one because of its strong hold, plus it doesn’t flake and it comes out easily by combing! I’ve used it for a good three months and I haven’t lost my edges so I’d say it’s alright in terms of preventing hair damage. And this is how it looks on me! All I do is brush it in and voila! Next ArticleOjuelegba Remix by DJ Holoskey! Lol. Nice one. Let them know o!! !